With Valentine’s Day around the corner, you’re probably looking for something sweet to shower your sweetie with. Whether your Valentine is your husband/wife, child or even that sweet neighbor down the street… you can’t go wrong with cupcakes. These bite-sized, frosting-filled, mini cakes are the perfect gift to let your Valentine know… they make your heart go pitter patter. 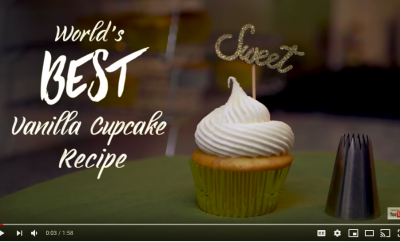 If you’ve ever tried to make cupcakes at home… frosting them can be a pain if you’re trying to make them look like they do in the fancy cupcakeries. Fear not.. we got you covered. On this week’s KitchenParty, we’re chatting with one of our favorite cupcake bakers – Annette Startbuck. Annette took her passion for baking cupcakes and turned it into a business — launching her own cupcake shop called ‘Goodie Girls: a petite treat affair‘ in Glendale California and soon after won Cupcake Wars on The Food Network. We met Annette when she was a baker at Cupcake Camp LA, a charity baking event we produce every year. 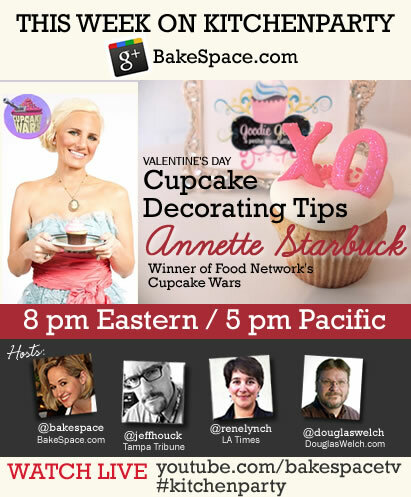 Annette will will be sharing cupcake decorating tips and insight on what it was like winning Cupcake Wars. If you love cupcakes, interested in making your cupcakes look better or simply can’t imagine spending your Thursdays without Kitchenparty — join us! Watch the show here or go RSVP on our google+ account or youtube pages. WANT TO PARTICIPATE? JOIN OUR WEEKLY COMMUNITY COOKBOOK! 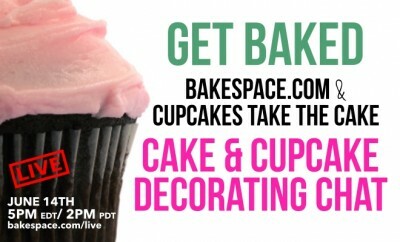 Upload your favorite cupcake recipe and be part of our community cookbook we publish after every show. 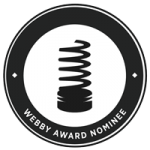 Simply go here: Cupcake recipes Submission Page and add your favorite cupcake recipe. Each week we publish a new cookbook from recipes submitted by our guests, hosts and audience members like you! HOW TO WATCH THE SHOW: At 8pm Eastern / 5 pm Pacific on Thursday, February 7th, join us here and click on the video that will be added to this page about 20 minutes before the show starts. 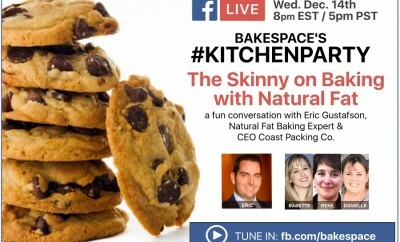 Follow the conversation on twitter by using #kitchenparty or head over to Youtube.com/bakespacetv page. Can’t wait until this party starts! 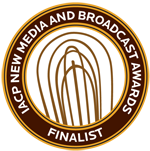 Once the show starts, please click on the video to start the video feed. The google hangout does not start automatically.